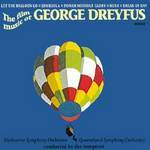 Performance by Melbourne Symphony Orchestra, Queensland Symphony Orchestra, George Dreyfus from the CD film music of George Dreyfus. 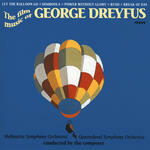 Let the balloon go / George Dreyfus. 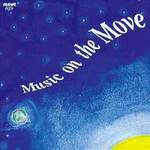 Instrumentation: 2 flutes, 2 oboes, 2 clarinets, 2 bassoons, 4 horns, 2 trumpets, 3 trombones, tuba, timpani, harp, piano, strings. 15 Apr 2018: at Celebrating George Dreyfus (Robert Blackwood Concert Hall). Featuring Monash Academy Orchestra. 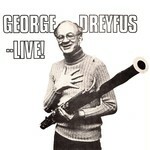 1978: featuring George Dreyfus, Paul Grabowsky.